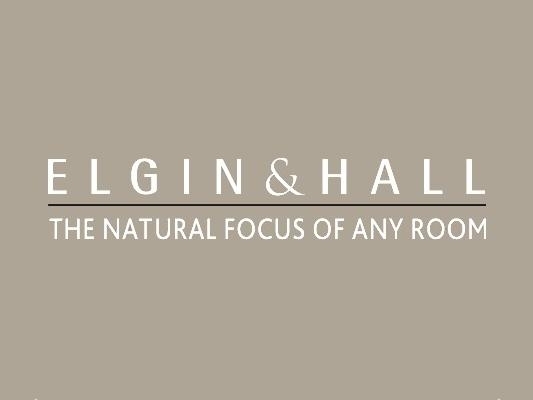 The Elgin & Hall Susannah has a traditional square design with accentuated detailing. 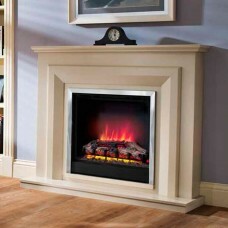 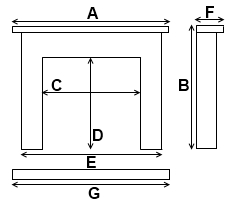 It is available with a standard, bullnose or five-sided hearth. 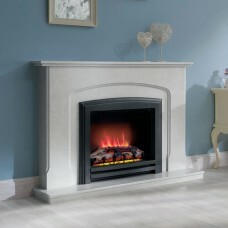 This Product is exclusively available in our showroom. 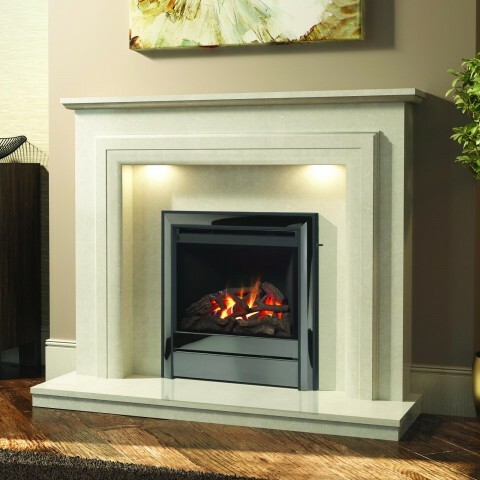 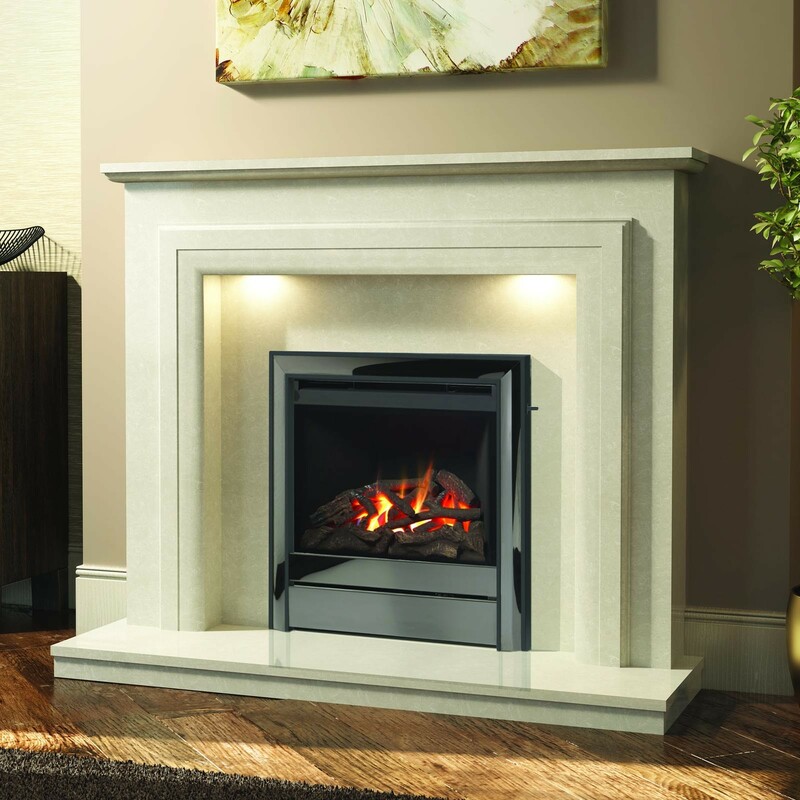 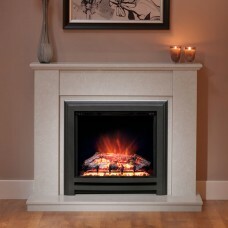 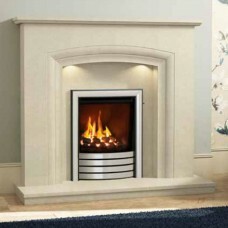 The Elgin & Hall Susannah 50" surround comes in a choice of manila micro marble or white finish and is available for use with a gas or electric fire.